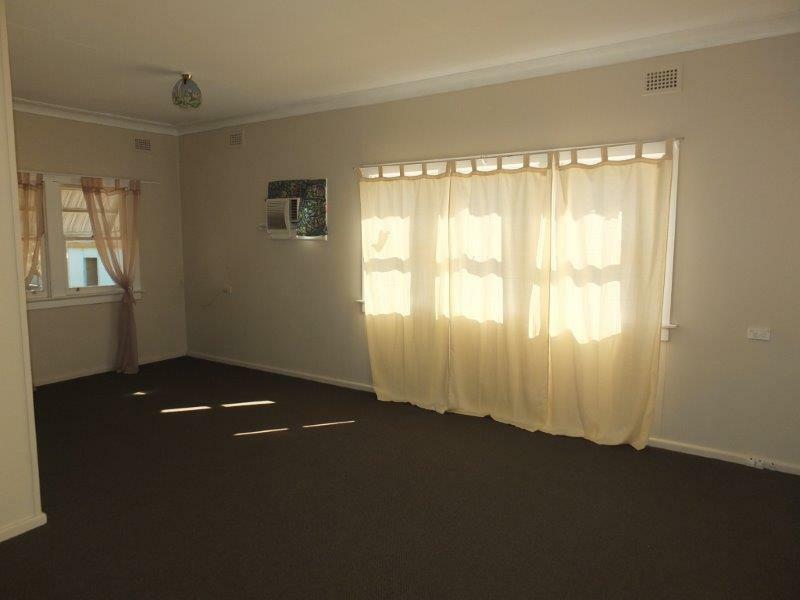 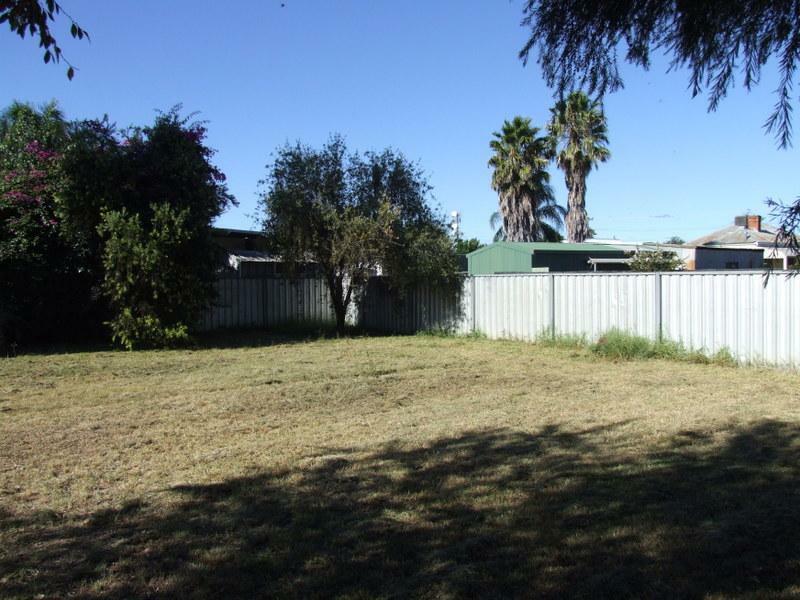 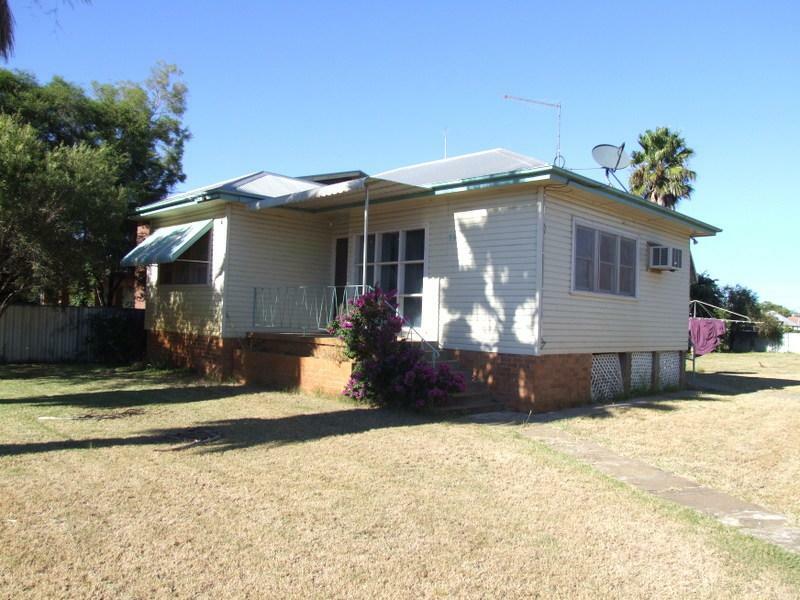 Reg Gilbert Real Estate has for sale this great 1st home purchase opportunity situated in the main Town area of Narrabri & close to Macca's, KFC, Bowling Club, major Supermarkets & main Shopping Centre. 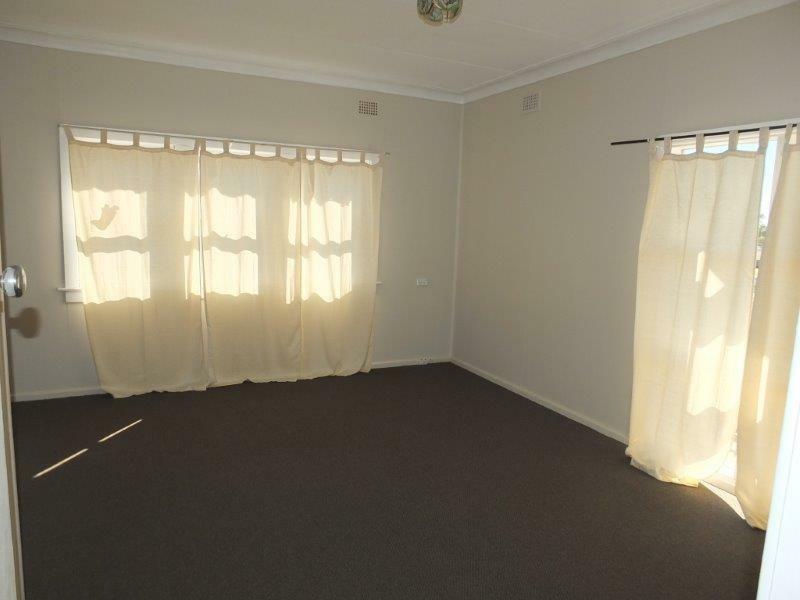 The home contains 2 spacious bedrooms, bathroom, electric kitchen, spacious lounge & dining plus a separate laundry with a shower & 2nd w.c. 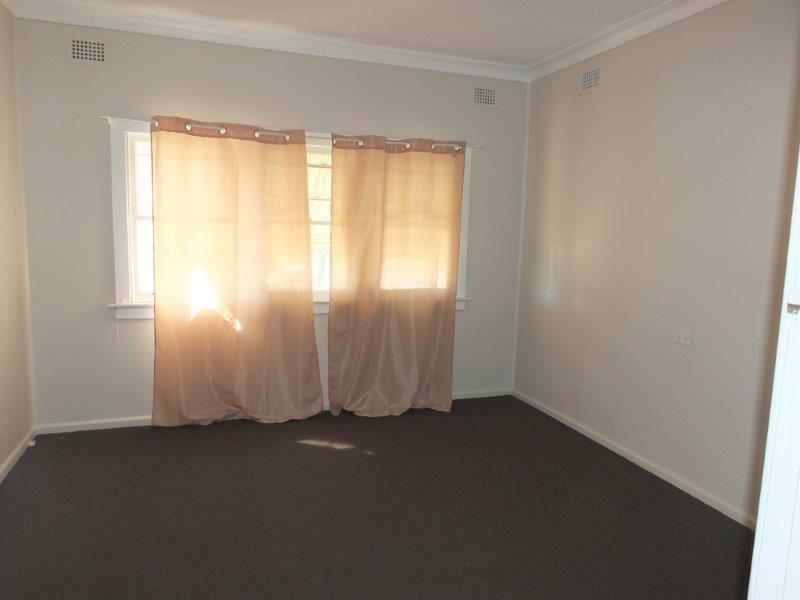 Reverse cycle air conditioning, o/p hws, matching carpets plus curtains & light fittings included throughout. 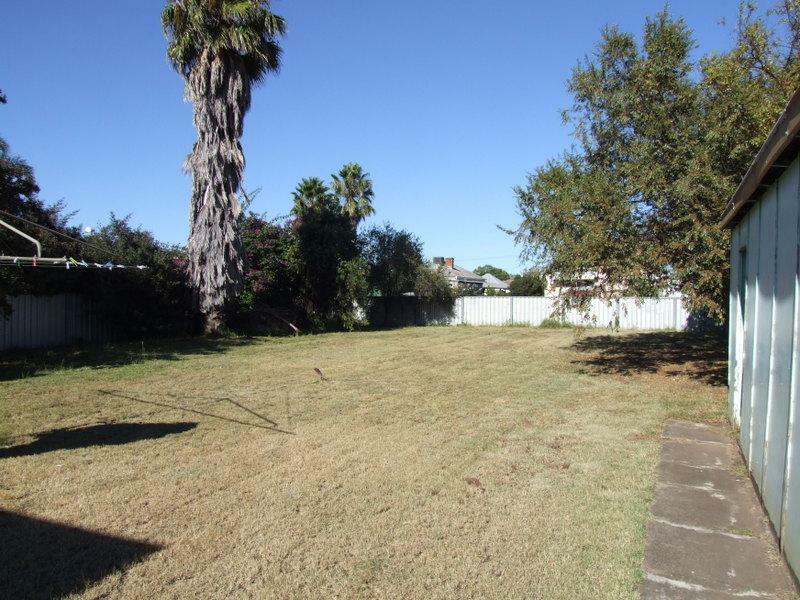 Located on a huge block with a single l/u garage all with rear lane access, if required. 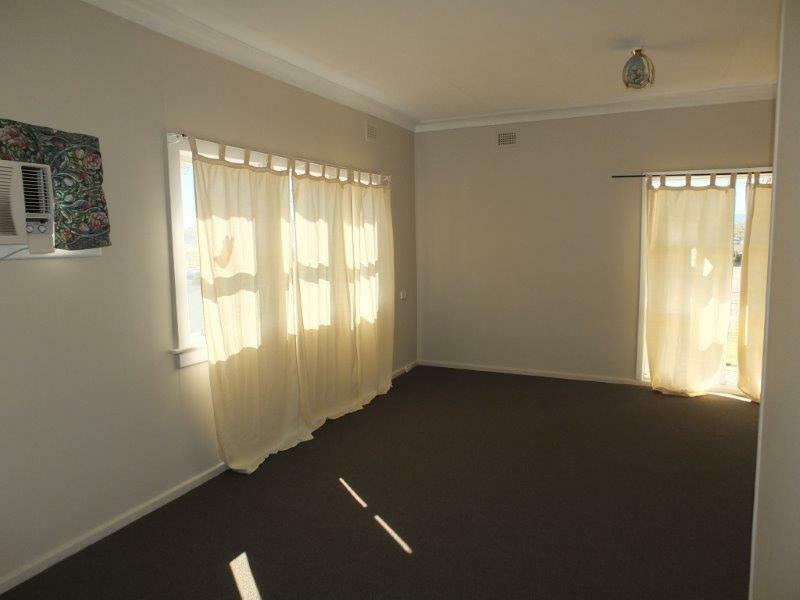 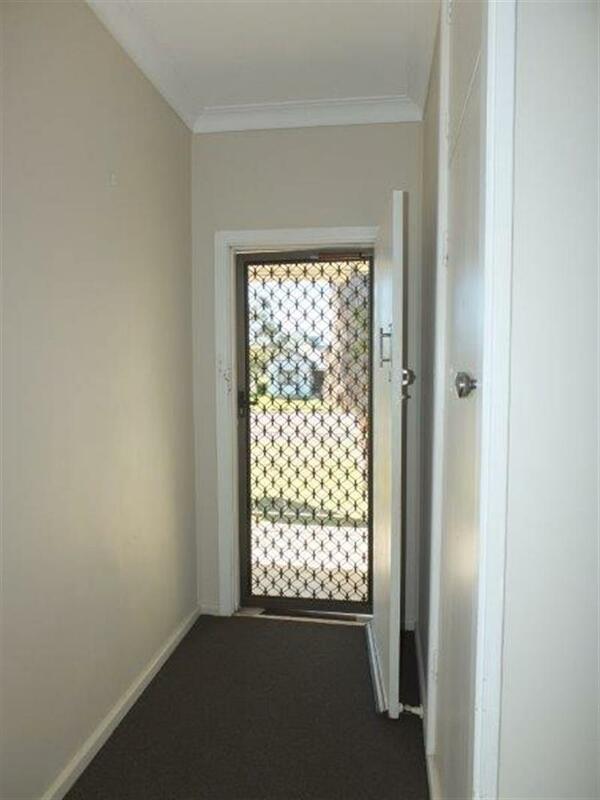 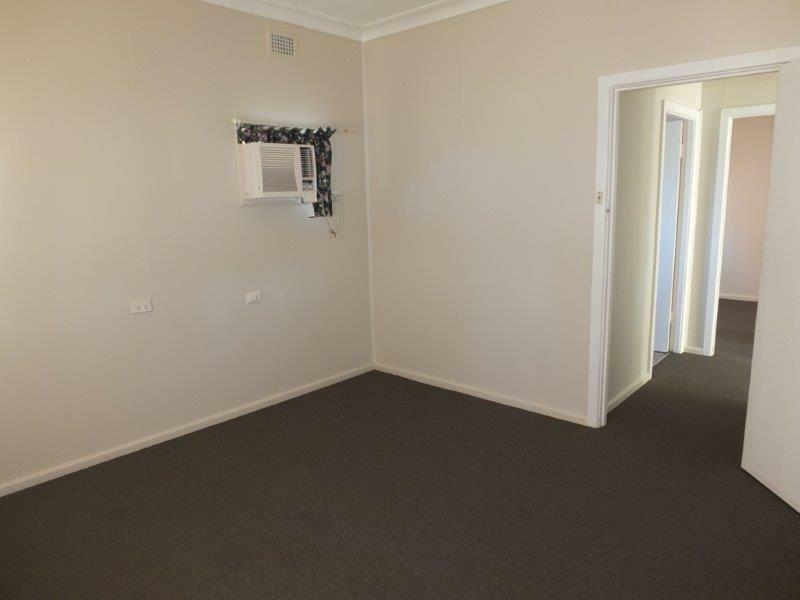 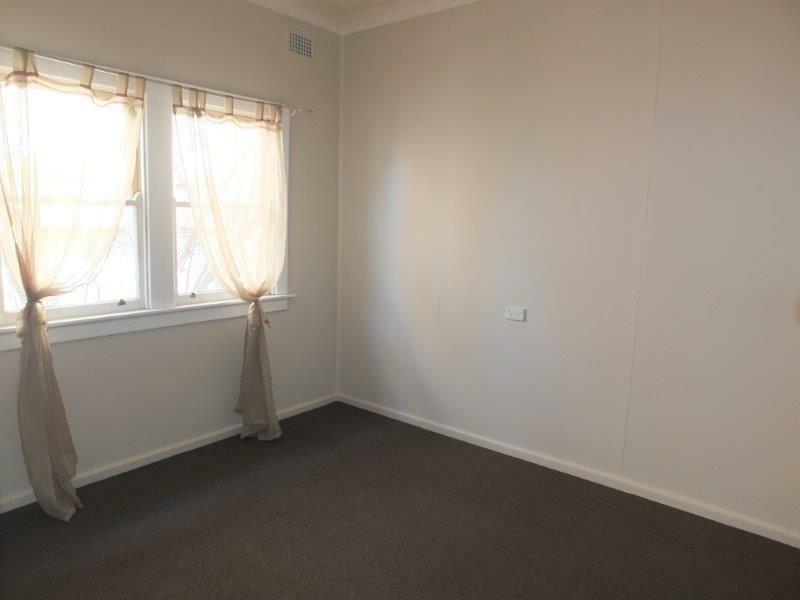 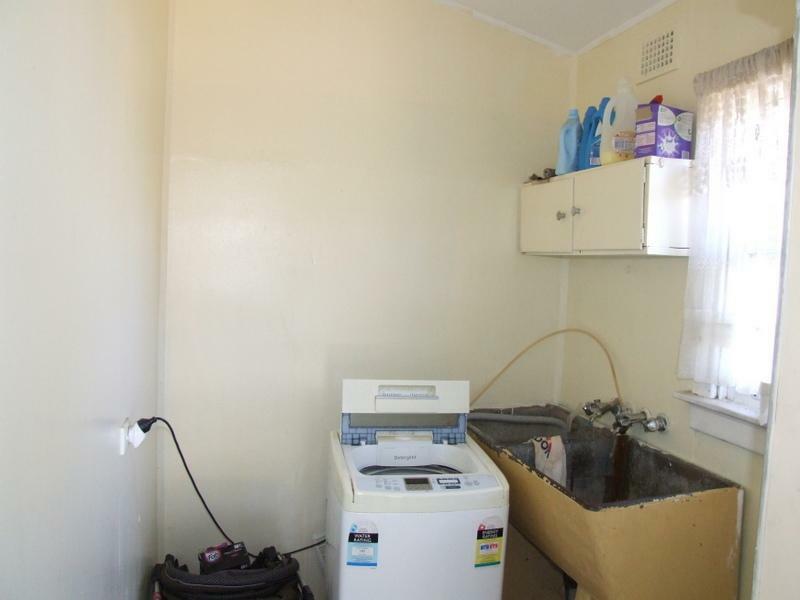 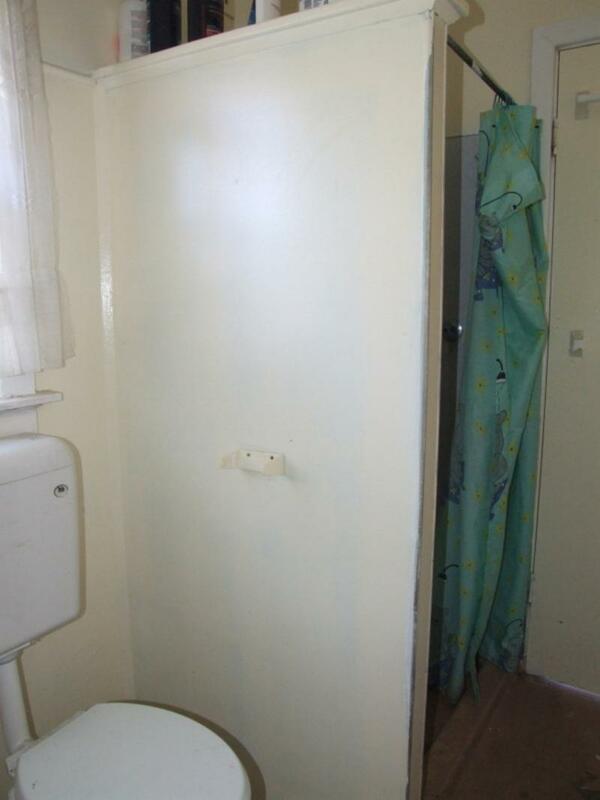 The property was recently rented & returned $260.00 pw. 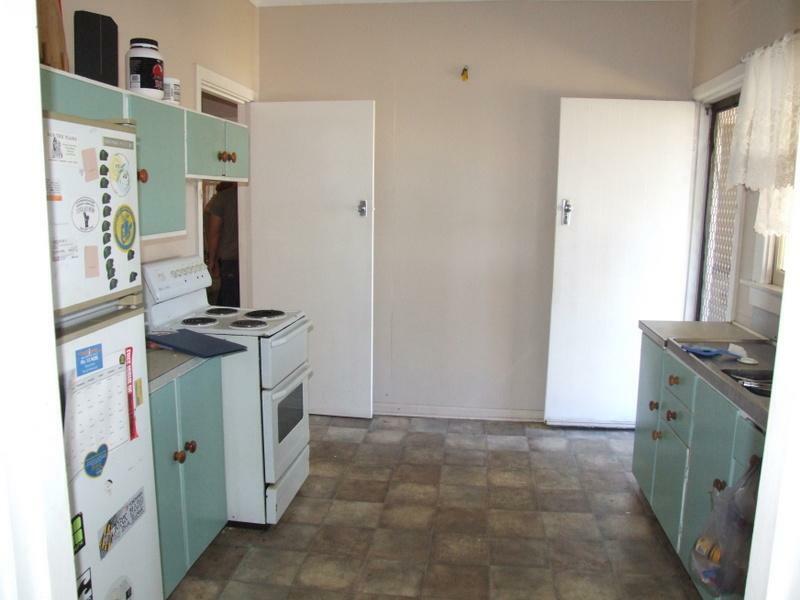 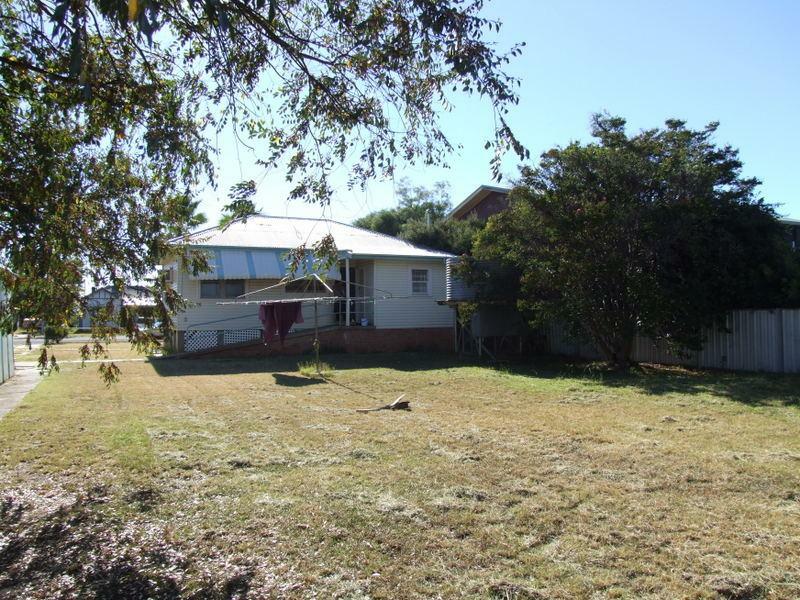 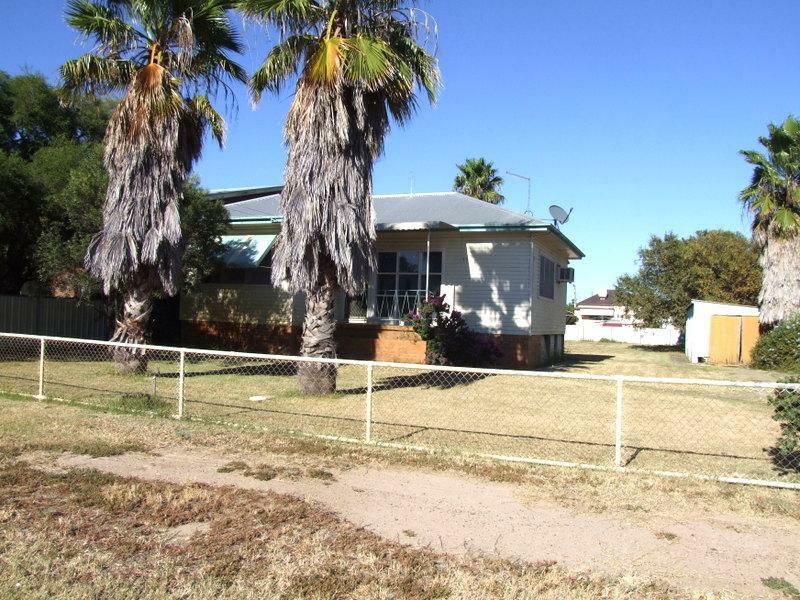 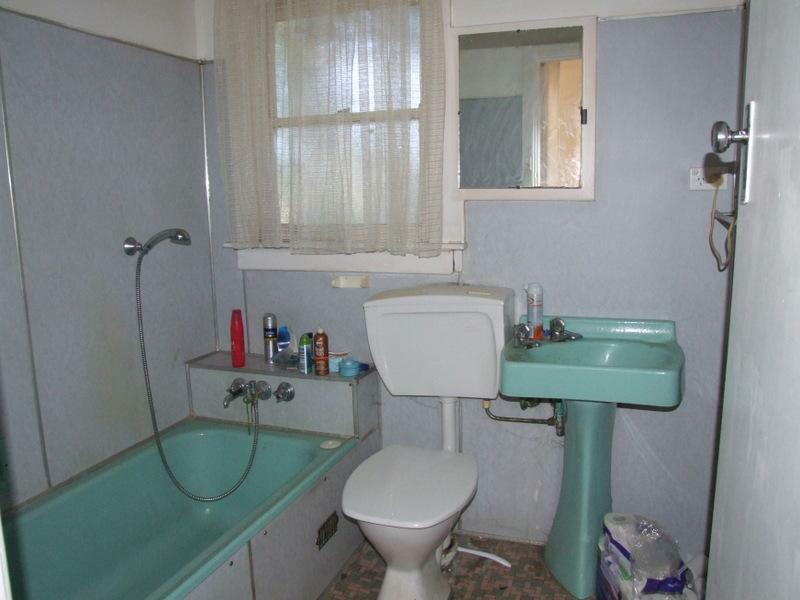 Dear Rob, I am interested in 79 Nandewar St, Narrabri, NSW 2390, Listing Number 1693423 which I found on http://reggilbertrealestate.com.au.